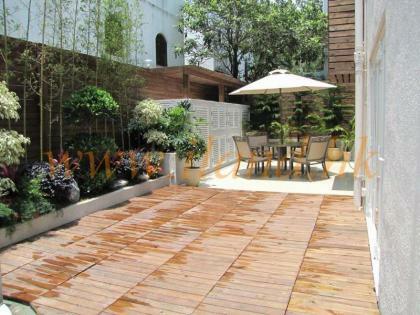 Relaxing outdoor Space, typical Layout with Decent Condition. 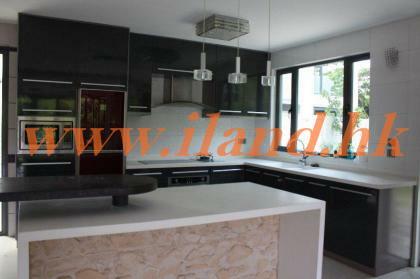 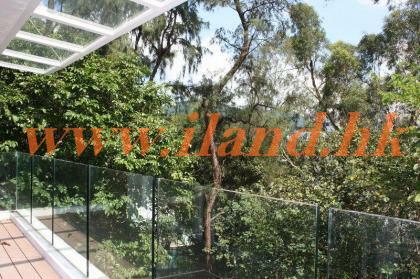 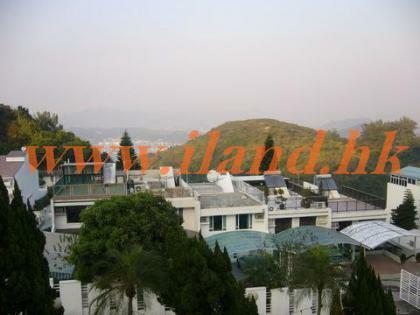 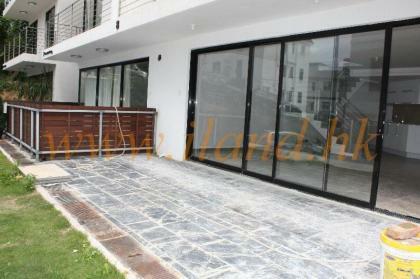 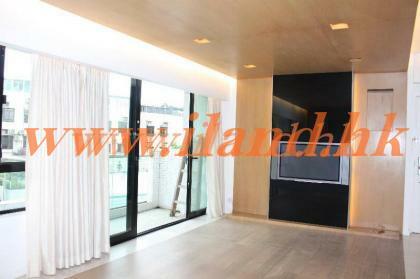 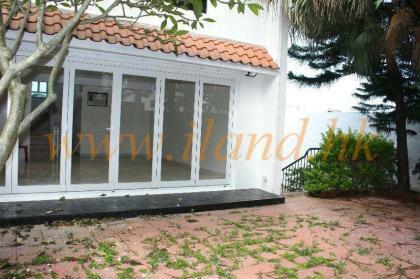 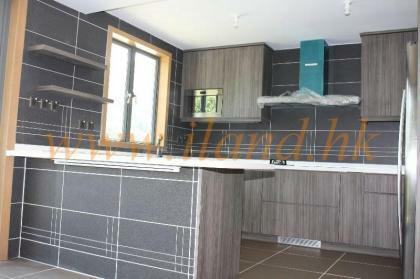 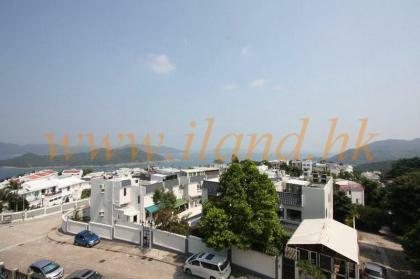 2100' Detached House with 1500' Garden & 700' Roof, Newly Built House Located at Po Toi O, Spacious Layout with Green and Sea View, 4 bedrooms (2 En-suites) & 2 Car Parks. 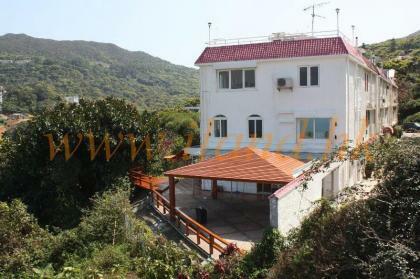 England Style Complex along Clear Water Bay Road, Newly Renovated with Separate Living & Dining Area, 3 En-suite with Open Mountain View, Around 1000 ' Side & Rear Garden + Car Port, Communal Pool.